I sat down with Chekwas Okafor to discuss how ONYCHEK positions African luxury brands in the retail space. *Article updated 12/31/2018. 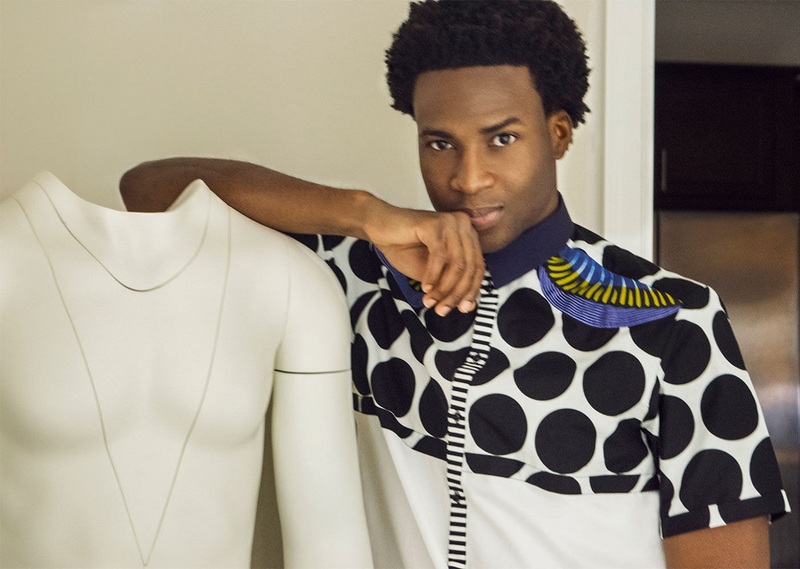 As part of the New Lux Order series (previously titled “Diversity is the New Luxury”), I sat down with entrepreneur Chekwas Okafor to discuss how his e-commerce space, ONCHEK (formerly ONYCHEK) positions African luxury brands. This podcast episode is presented by Vanichi Magazine, for which I serve as Editor-in-Chief. Read the article below and scroll down to hear the podcast with Chekwas and discover more about this unique retailer. “I think the world seeks uniqueness. People want something different,” Chewas Okafor states with studied authority. Chekwas is the Founder of ecommerce retailer ONCHEK.com. 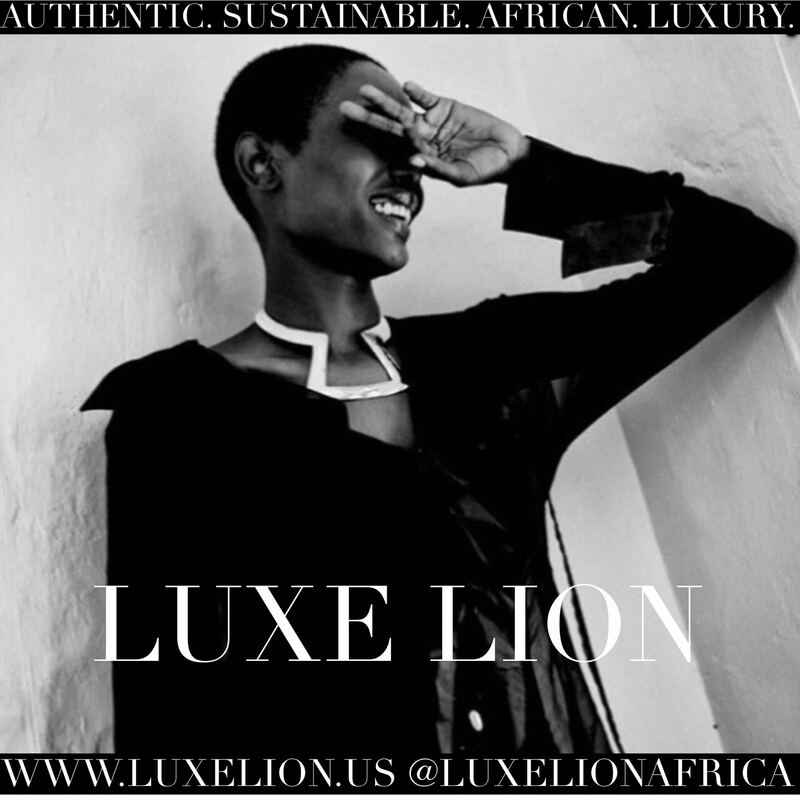 The online retail space specializes in curating and showcasing luxury brands that are truly ‘Made in Africa’. These brands preserve culture and help African economies by positively impacting the artisans who make these goods. Some of ONCHEK’s designers include Nairobi, Kenya-made jewelry from Adele Dejak, South African menswear brand MaXhosa by Laduma, Legacy Collection, Sawa shoes made in Ethiopia and Christie Brown hailing from Accra, Ghana. Chekwas and ONCHEK focus on these distinct African brands to create visibility and opportunity for entrepreneurs and craftspeople throughout the continent. In 2014, Chekwas didn’t really know what e-commerce was and had no intentions on launching such a business. He had been running away from the fashion industry his entire life. Chekwas’ father ran a lucrative business importing textiles from China yet at a young age, the entrepreneur knew that road was not for him. 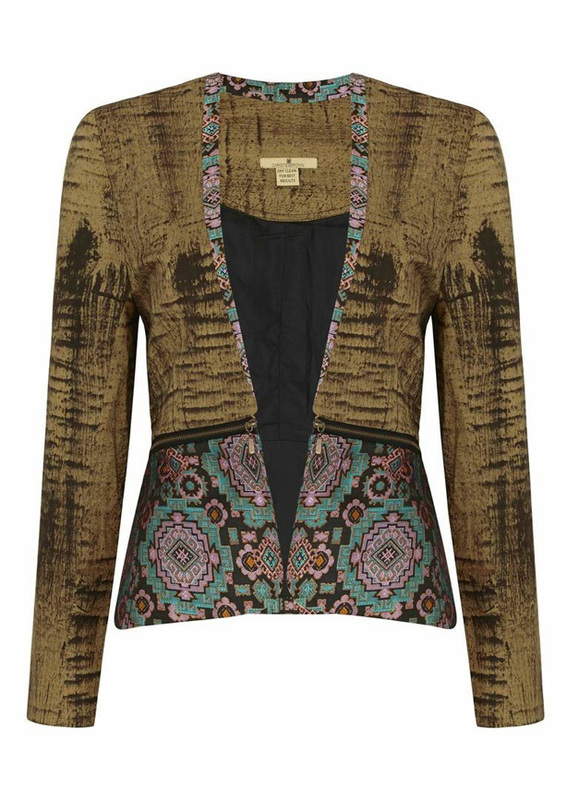 Ghanaian designer Christie Brown Bogolan Jacket available at ONCHEK.com for $350. Although he had long worn clothes made in Africa and had often been complimented on them, he didn’t see a business opportunity until a friend sent him photos of high-end suits made in Nigeria. At that moment, everything clicked and Chekwas realized that although top luxury fashions are being designed and fabricated throughout the African continent, little was being done to help these designers tell their stories on a global stage and showcase their goods in a well-positioned way. Handknit Pieces from South African brand MaXhosa by Laduma that are carried at ONYCHEK.com and priced between $200-$210 US. For many consumers, the idea of luxury goods from Africa is a new and mind-blowing concept. Chekwas asserts, “I’m pro what we can control. We can place the brands well.” ONCHEK.com uses brand placement to accentuate how people see a brand. Going beyond just commerce, the online space uses, The Insight, a well-written blog with highly-produced photography, to honor each brand’s specific story so that consumers can better understand quality, design and pricing of these handcrafted goods. 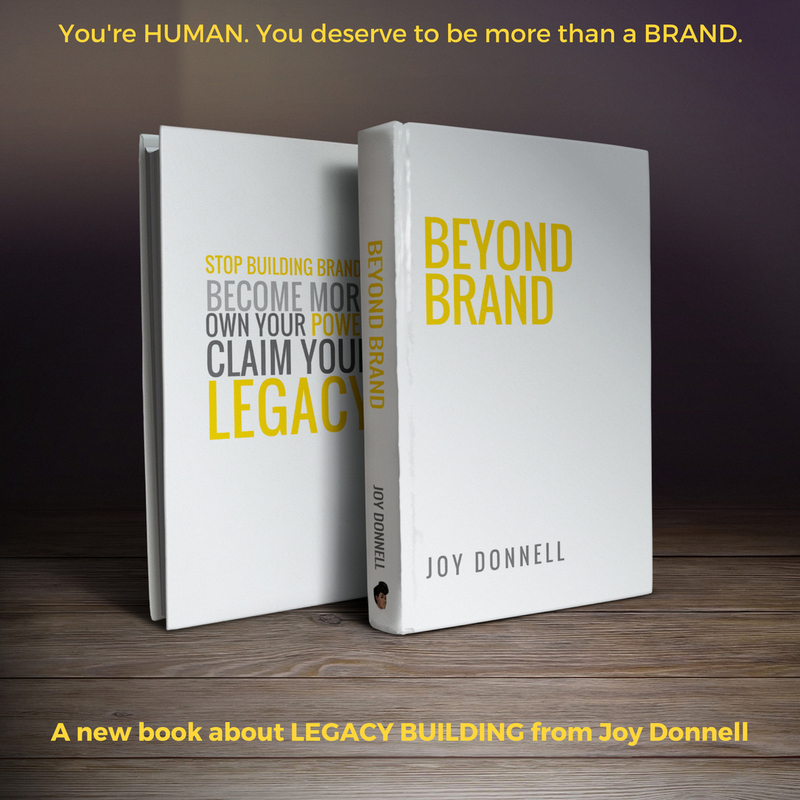 By honoring the brand story and nurturing respect, ONCHEK further generates demand. This is part of the retailer responsibility that Chekwas takes on with pride and vigor. Although the road is long, Chekwas realizes three major shifts that are created an unprecedented atmosphere for ONCHEK. For one, the middle class is growing exponentially across the African continent and these consumers want to support local brands. Additionally, Blacks in America are consciously supporting Black-owned businesses in the states and overseas.